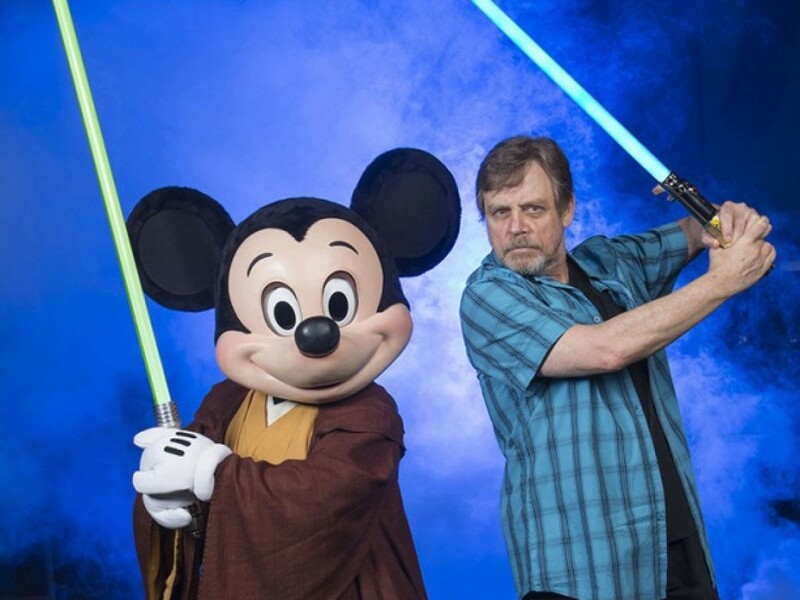 Of the many memories and impressions that are dear to my heart from Star Wars Celebration II, these two come to mind immediately: what Star Wars fans contributed to the show, and Yoda. First, about Yoda… What we at Lucasfilm knew, and what the audience in the Indiana Convention Center had not seen, was that Yoda would have his first real lightsaber fight in the upcoming Attack of the Clones. We’d not released any clips of the Jedi Master in action before the show, having saved the excitement for those seeing it first on the big screen. At the Celebration II Opening Ceremony, our head of marketing kept the audience in the dark right up until the last moment. In fact, he led them to believe they’d be seeing a trailer from a movie that would be competing with us, and that he wanted to know what they thought about it. I won’t forget it. The trailer opened with familiar text — used for that other movie — about “This Summer’s Biggest Action Hero.” The screen went black for a moment, and then Yoda appeared, pulling back his robe gunslinger style and snapping his lightsaber into his grip with the Force. 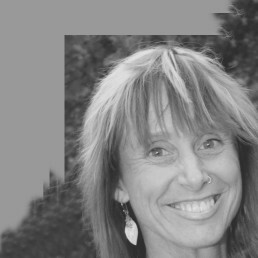 There was a groundswell of cheering…actually a roar…that started low and built to a tremendous crescendo. As the audience realized what they were seeing I felt as much as heard their reaction. When the clip was over, when asked if they wanted to see it again, their response rendered me momentarily deaf. Yoda opened the weekend with a bang and then the fans, who took part in Celebration programming largely for the first time, carried it through beautifully. We had changed the show in a number of ways from Celebration I, including hosting it inside a warm and dry convention center. 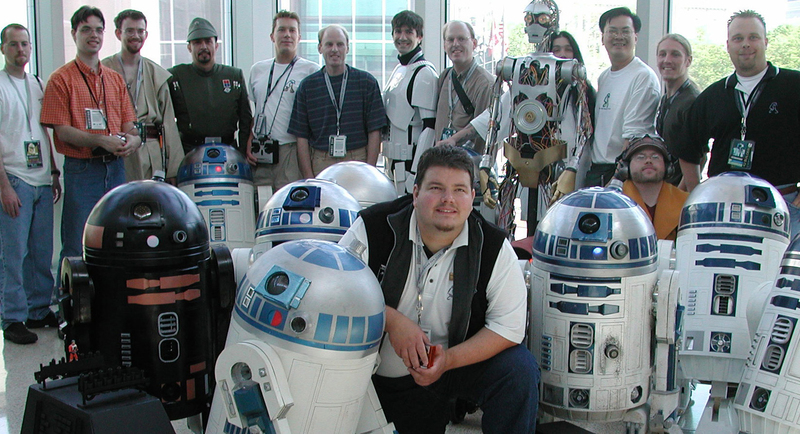 Though the Celebration I fans loved that show in Denver, and still love the memory, we had new fans and new exhibitors who needed convincing that they could come celebrate Star Wars while staying comfortable. 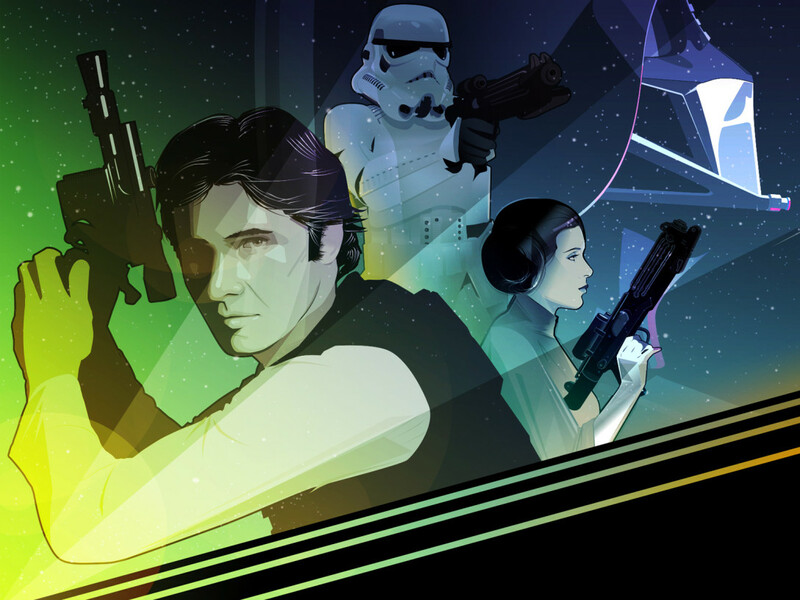 More than 27,000 individual fans flocked to Star Wars Celebration II. 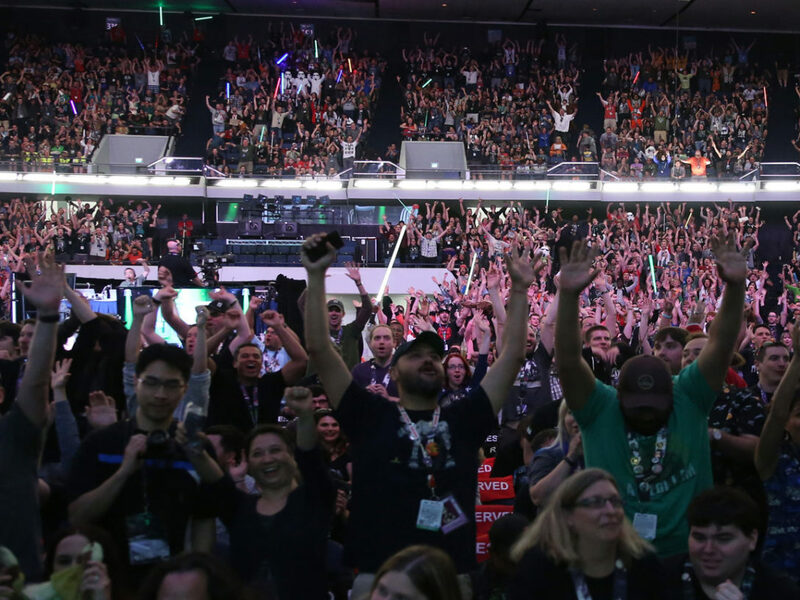 The Star Wars convention culture was cemented, and the show was proof that partying together is the very best way to party. Celebration II was my first Celebration on the team, and it also marked the first time we introduced a high level of fan-generated entertainment and exhibits, to the benefit of everyone who attended. Fans took key roles in creating new events and exhibits, which made the show richer and deeper. Through the years, their contributions set Celebrations apart. I am always awed by new ideas and new displays and programming. 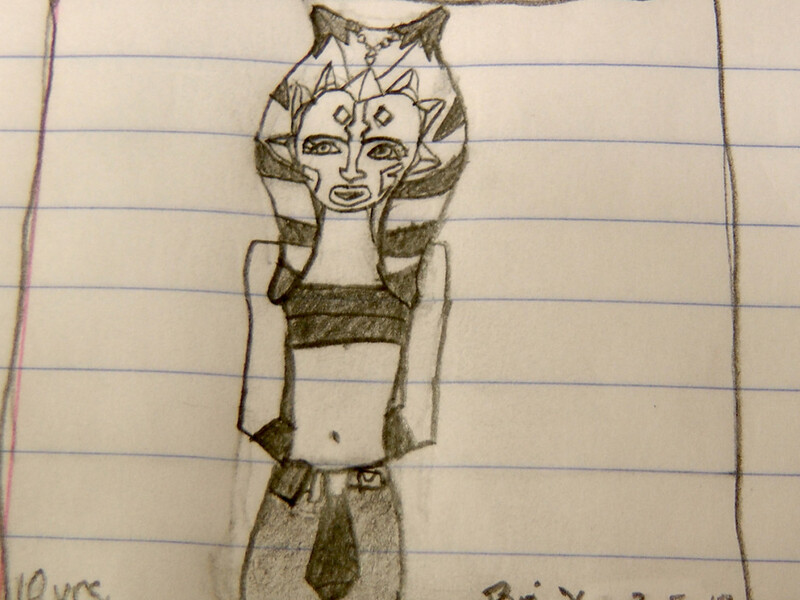 It would not really be a Celebration without the contributions from Star Wars fans. The R2-D2 Builders’ Group, at the forefront of fan involvement in the Celebrations, requested space for a special display room. 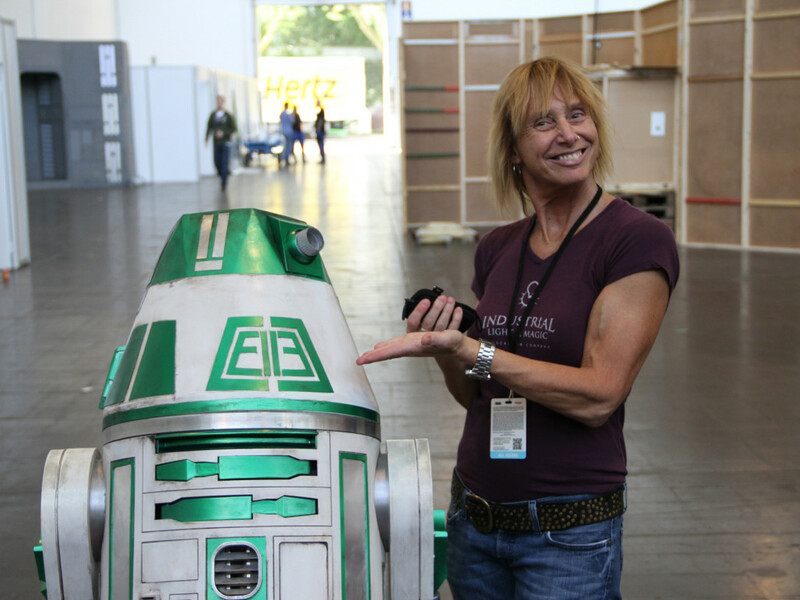 They outdid themselves with educational exhibits and panels on how to build accurate droids on a budget. They set the standard for fan-designed exhibiting at the show. A highlight was the R2-D2 Parade, with an array of remote-controlled droids grand marshaled by Kenny Baker (R2-D2 in the Star Wars movies). Photo courtesy of Celebration II archives. Frank D’iorio led his first Celebration Diorama Workshop at Celebration II, with a fantastic creation of Tatooine. D’iorio and his diorama builders have been back at every U.S. event building everything from Hoth to Endor to the Death Star. 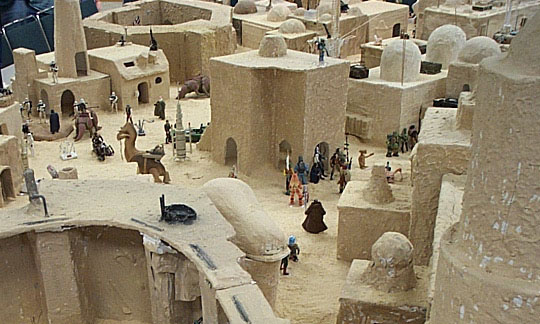 At Celebration VI in Orlando last August they commemorated the 10-year-anniversary of their involvement by building Tatooine again, only much bigger and more spectacular. D’iorio pioneered the idea of diorama building at the show as a free activity, from which everyone could take home their piece of the scene, including some donated action figures, at the end of the show. The Costume Contest at Celebration II featured a kids category. 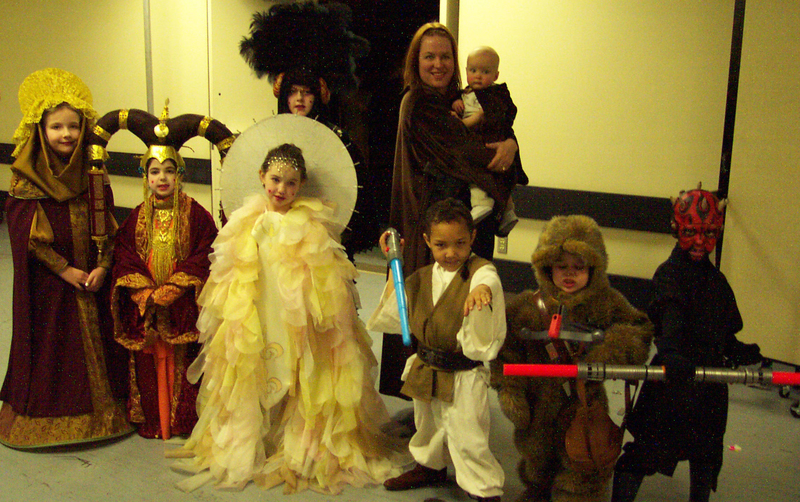 The younglings showed the adults that spectacular costumes were not just for grownups. Photo by Kathy Van Beuningen. 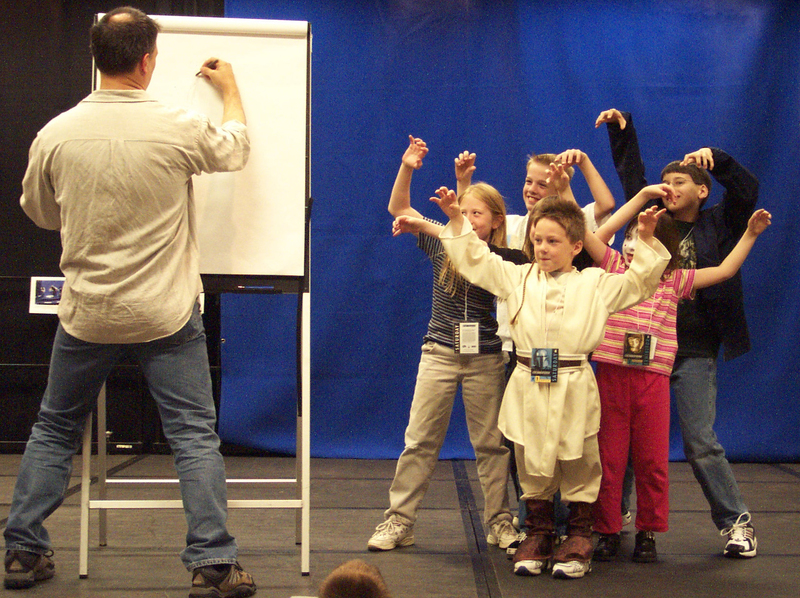 Iain McCaig, concept artist for the Star Wars prequels, led eager kids in his class, “A Day in the Star Wars Art Department.” McCaig taught young artists how to draw Star Wars creatures in the Star Wars Family Room during Celebration II. The Family Room featured drawing classes, face painting, letters to Yoda, craft projects, costume contests, and a stage for acting out favorite scenes from the films. Since Celebration II, the Star Wars Family Room has grown in programming scope and size. It’s an essential part of all Celebrations. Photo by Dennis VonGalle. 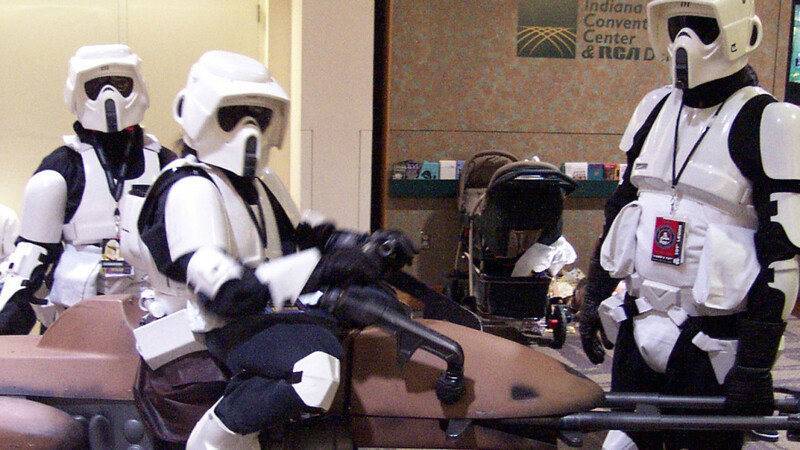 Costuming reached a whole new level, with the first official involvement of the 501st and Rebel Legions as costumed volunteers for the show. 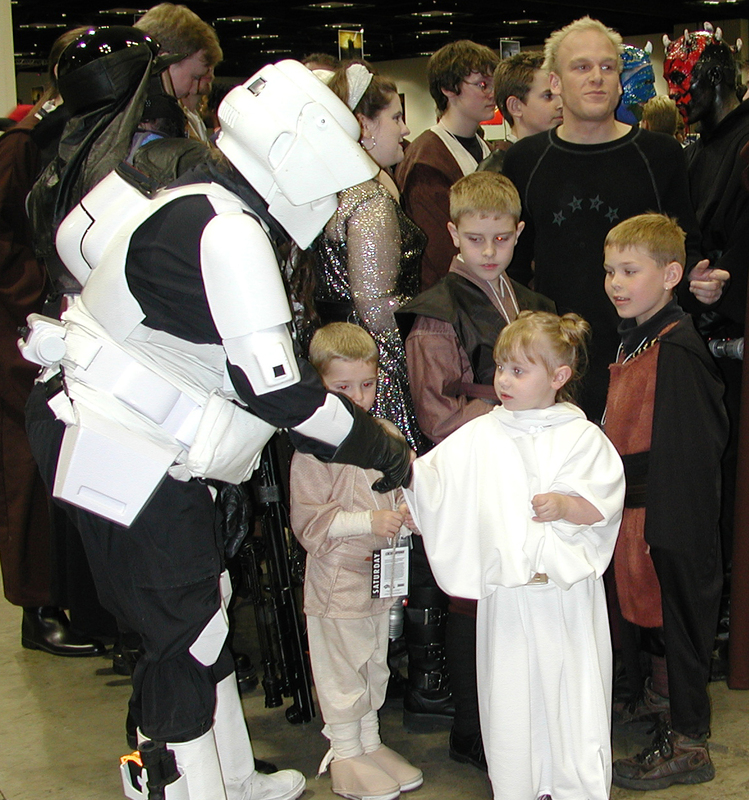 In addition to those helping out, hundreds of fans wore costumes to Celebration to immerse themselves deeper into the experience, and to help them better enjoy their time with fellow fans. Photo from the Celebration II archives. 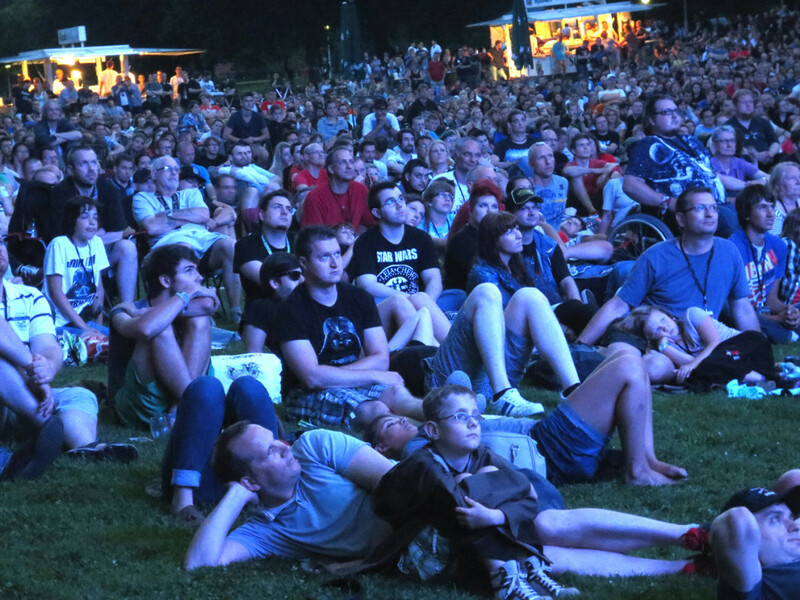 At Celebration II, Star Wars fans proved that they were far more than the audience. They were the beating heart of the show itself.